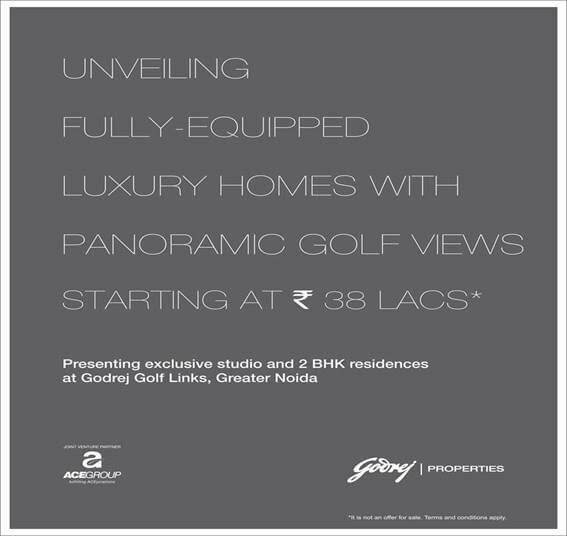 We are pleased to unveil our latest offering in Godrej Golf Links, “The Suites” with Fully Furnished Studio and 2 BHK Residences. The Suites is a part of the 100-acre Golf township, Godrej Golf Links in Greater Noida which offers the perfect balance of green living with an activity-driven, urban lifestyle. With a sprawling 9-hole golf course at the heart of the development, cafes, convenience stores, art galleries and a state-of-the-art sports arena, Godrej Golf Links is plush with amenities that are as indulgent as they are thoughtful. Poised for immense commercial growth, with well-planned, residential layouts, wide roads, faster connectivity via the, Noida-Greater Noida Expressway and the upcoming metro, Greater Noida also has the best international schools and, fully-equipped hospitals. 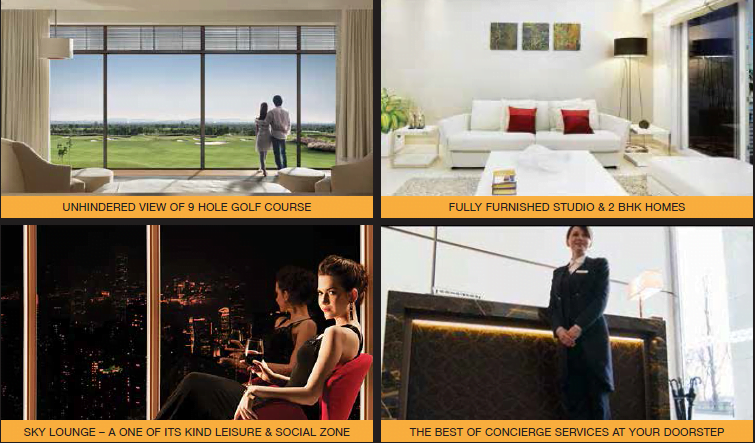 Witness the transformation of NCR into, a contemporary global city with Godrej Golf Links. 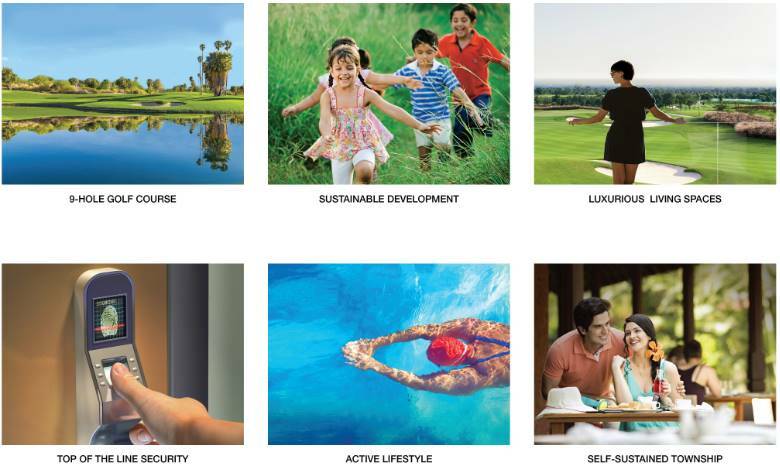 Godrej Properties Sector 150 Noida Pre Launch Coming up soon a new Project in Noida Sector 150-CALL+919958959555 Godrej Nurture Sec 150 Noida | Launching 2/3 BHk Luxury Homes‎ Special Introductory Offer - Premium 2 /3 BHK @ ₹ 65 Lacs with 30:40:30 Payment Plan. Hurry Now Only Few Units Left. Uninterrupted Views. Investor Friendly Project. Air Purification Plants. Private Movie Theatre. Double Heighted Banquet. Close to Metro. Martial Arts Training. Close to Int. Airport new project godrej properties noida sector 150.